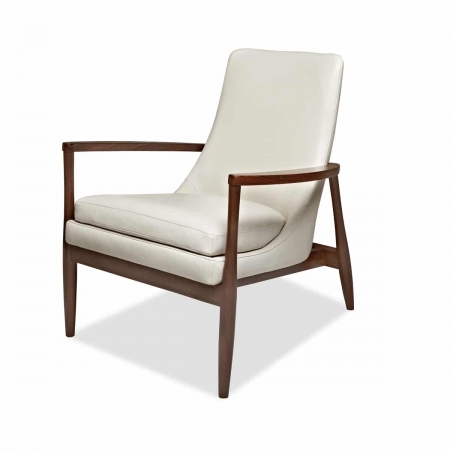 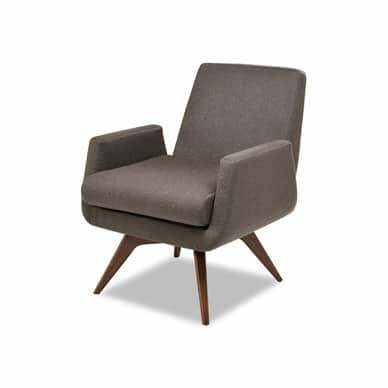 Inspired by Danish modern influences, the Aaron chair is sure to be a statement piece for any room. 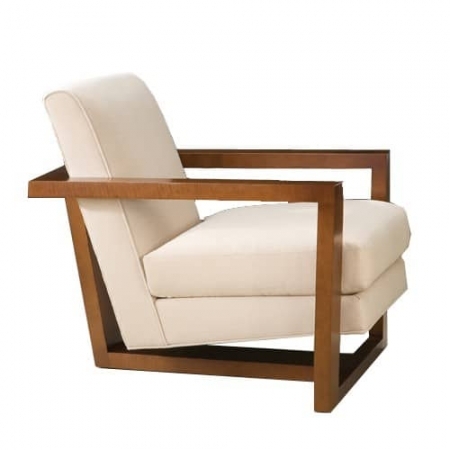 The solid walnut base cradling the contoured, comfy frame makes it breathtaking at every angle. With subtle curves and refined style, this accent can easily be paired with several different styles.